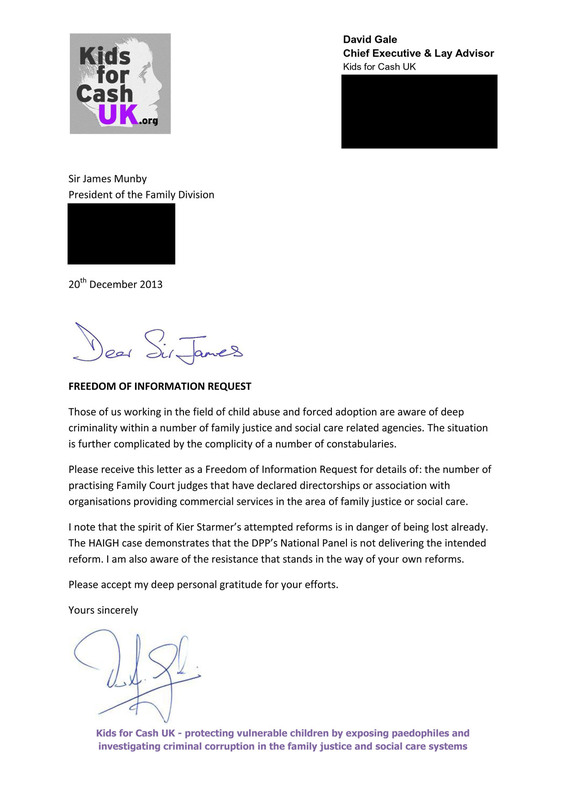 In my Kids for Cash UK (K4CUK) role, I have sent an open letter and Freedom of Information request to Sir James Munby, President of the Family Division at the Royal Courts of Justice. K4CUK has already uncovered documentary evidence that a number of serving local authority social workers are also directors of private social care companies. We have also received information suggesting that family law solicitors and barristers are also profiting from their commercial interests in social care companies. More recently, we have uncovered evidence of a family court judge’s involvement as a director of an organisation that provides commercial services to local authority children’s services. So, the question is: how many family judges have declared directorships or association with organisations providing commercial services in the area of family justice and social care? It matters not as to whether the information can be readily supplied. The point will have been made and the focus and perspective will have been nudged in the right direction. 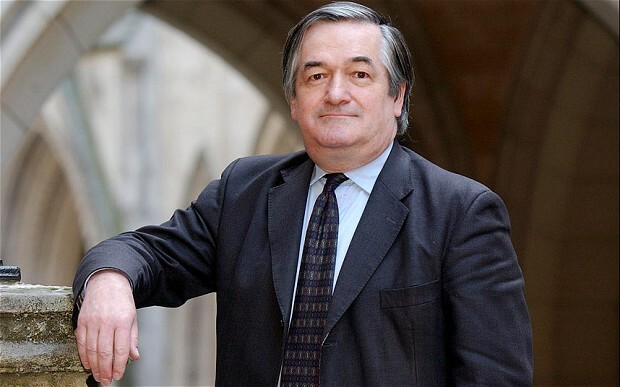 I hear writing to James Munby is a waste of time. Lord Wall was the only Lord to honor family life and the need to keep them together.